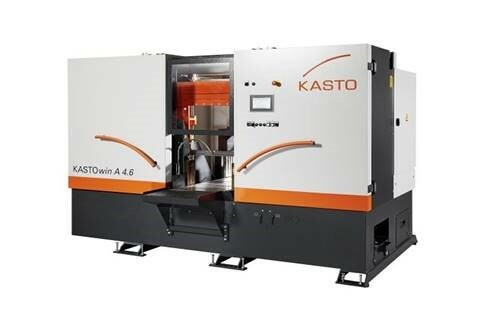 We are pleased to announce improved “In House” capabilities with the purchase of a new KASTOwin A 4.6 cutting machine. This will now give us up to 460 mm (18”) cutting capabilities. The machine is due to be commissioned during May and has been added to allow us to meet the ever increasing volumes and variation in cut material that our customers require. 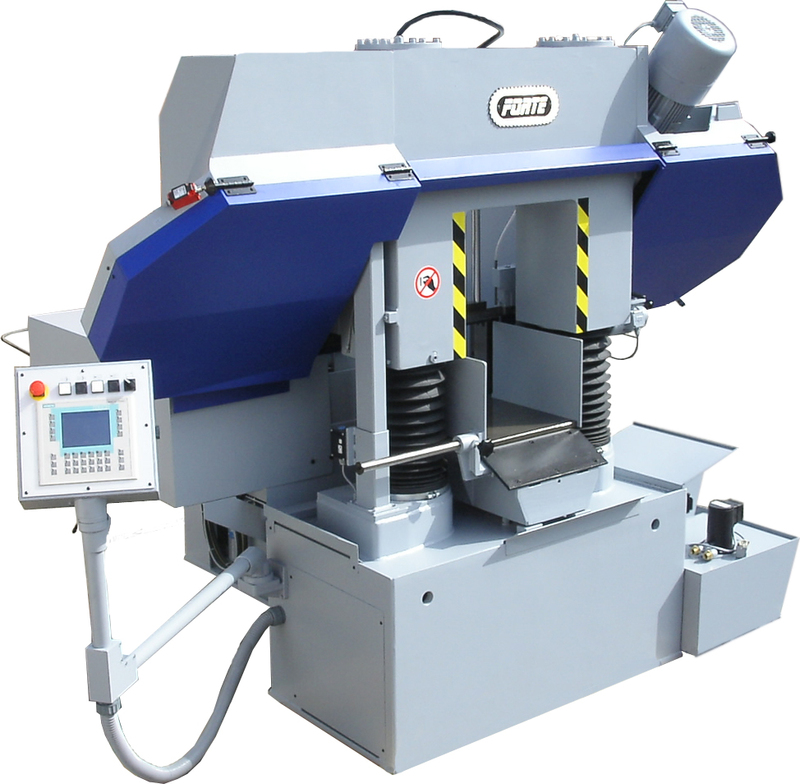 The machine has been specifically designed to cut Heat Treated stainless in 13/8PH, 15/5PH, 17/4PH and Inconel 625 bar and plate. If you have any enquires for larger capacity cut bar, please contact one of our team. 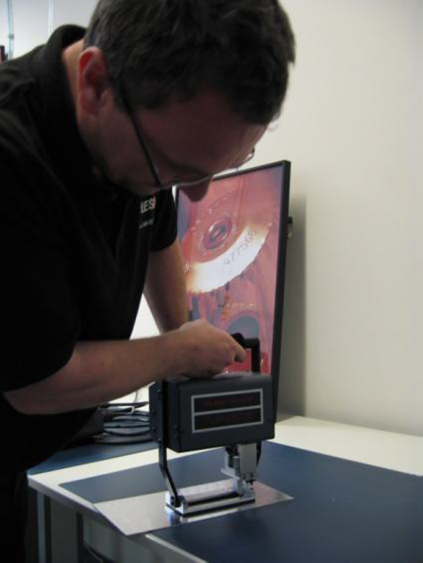 Due to increasing demand and volumes Aerometallic have added a Telesis Heavy Duty TMP4500E Marking System to our range of capabilities of Customer services. This will reduce part marking time and produce a more uniform and ledgible part marking option for our Customers. 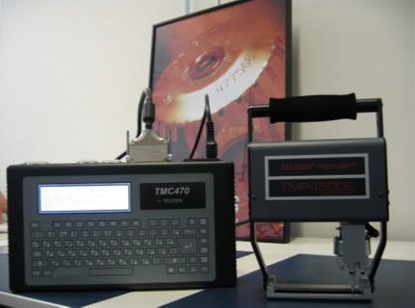 It is fully programmable and is suitable for our full range of cut parts in bar, billets, forgings, sheet and tube. If you have any further questions please do not hesitate to contact a member of our team. With the ever increasing requests we have had from our Customers to be able to support their work in China, we are pleased to announce we have signed a partnership agreement with DM Aerospace Services Limited” in China. This will allow us local support into the growing markets in China and Asia. We see this as a positive step in the growth of Aerospace Metallic Supply and its ability to support our Customers in the Global Market. if you have any questions or if we can be of any help, please do not hesitate to contact us. This week has seen us commission a new Forte SBA241/S/CNC sawing machine, fitted with its new Siemens Control and Read-Out system. This increases our capacity for cutting material to size due to new contracts and higher demand for nearer net size pieces. 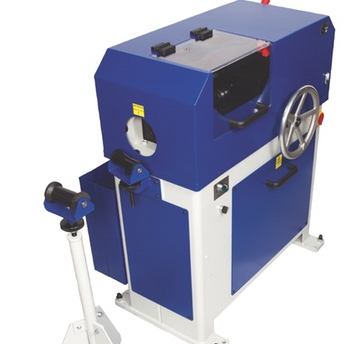 The saw has a 12” diameter/square capacity and is capable of cutting Aluminium, Stainless Steel, Nickel based alloys and all Yellow Metals. We have also budgeted for a further saw in the second half of 2015, which will take us to 4 units. As part of our plan to offer our Customers more value added processes, we have commissioned our first Bar Chamfering and Bar Ending machine. This allows us to take on more first stage processing, saving our Customers time and money, eliminating activities that are not core to the Business. We have planned for a second machine to be commissioned mid-2015. We would welcome any enquiries you may have for material supplied with these features.